A man robbed a gas station convenience store early Monday morning in Oceanside, police reported. 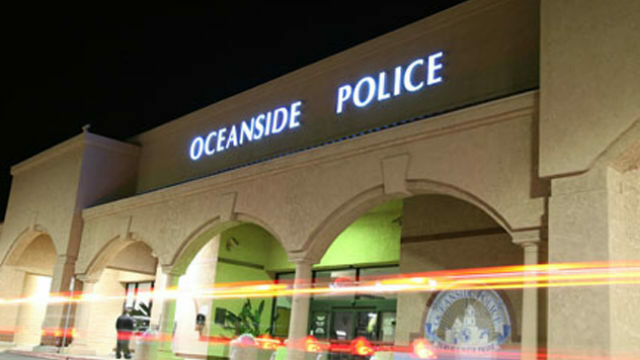 It happened shortly before 2:15 a.m. at the Circle K convenience store at 3350 College Boulevard, Oceanside Police Sgt. Jeff Novak said. The thief, whose face was covered, entered the convenience store, “simulated having a weapon” and demanded money from the clerk, Novak said, adding that he could not release details on what the man covered his face with. The clerk complied and the suspect fled on foot in an unknown direction with an undisclosed amount of cash, Novak said. No suspect descriptions were immediately available.